Showcase your brand with Custom packaging! 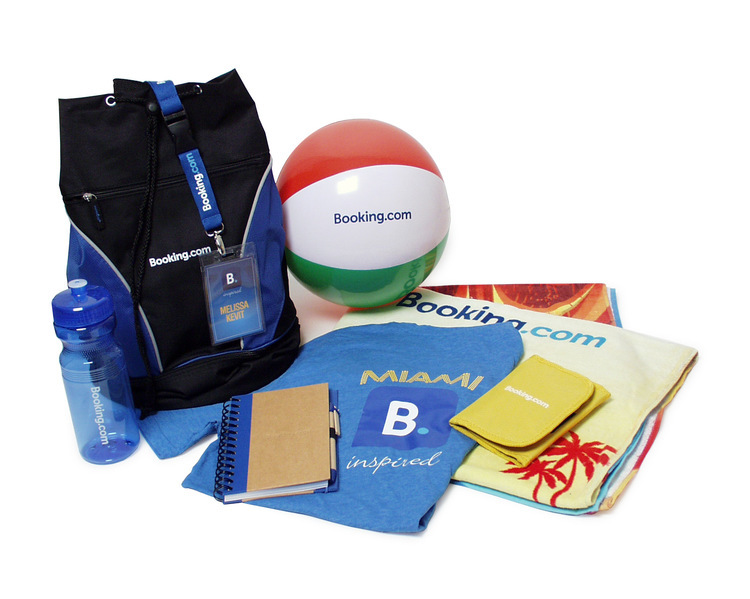 A great branded gift or promotional merchandise mailer can catch a prospect’s attention, reward staff, or reinvigorate a client relationship. It all starts with quality packaging! High-impact custom packaging strengthens brand recognition. Research suggests at least a third of product decision making is based on packaging. Custom packaging can help to tip that decision in your favor. 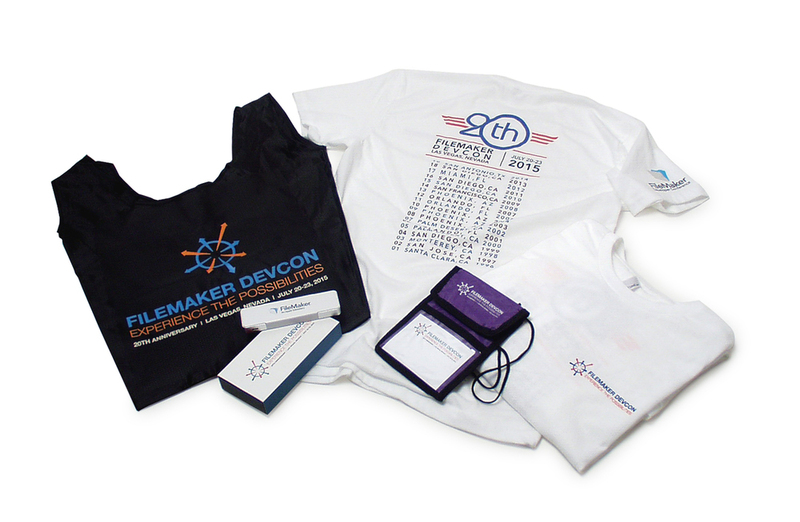 Adding custom packaging offers a retail look to your promotional giveaway and creates a higher perceived value. Custom packaging allows you to communicate more of your message than just a logo thereby creating the look and feel of a full advertising campaign. Finally, custom packaging enables you to sell more by including a call to action (special offer, rebate, coupon, etc.). According to Business Insider, first impressions generally take about 7 seconds. Color, package shape, typography, and icons can create packaging as unique as your product. Utilizing custom packaging as a way to extend your brand messaging helps to push you to the front of the decision line. With the advent of new, flexible printing presses, companies can dream up most any type of eye-catching, attention-grabbing custom packaging for their products. Presses can print it on on almost any material from paper to cardboard, vinyl, and plastic. Minimalist - Clean artwork and simple fonts can message luxury. Environmentalist - Responsibly sourced materials, natural palettes, and earth-friendly materials help companies earn customer trust through their earth-friendly policies. Old-School - Products designed around nostalgia appeal to the ever-growing number of Millennial consumers. Prohibition-era, vintage-style tattoo or '90s neon are inspiring custom packaging. Personalized - Interactive campaigns that can utilize a customer name, dynamic logos, or encourage social interaction with packaging create an individual experience for each customer. The perfect example is Coca-Cola and their bottles marketed to individuals by name. At Target Marketing we work with you to find the perfect product, and the perfect way to package it. Also don't miss our 7 Considerations When Designing Custom Packaging to give your brand the boost it deserves! Contact us to learn how we can help custom package your brand! Designing custom packaging can be overwhelming if you haven't done it before. Often, what seems like a combination of good ideas amounts to a package that is completely overlooked. Does it stand out? There are a lot of products out there. And there are likely a lot of products similar to your products. Make sure your packaging stands out on the shelf (or wherever it’s being sold). Who’s the buyer? Is the target market male? Female? Do they tend to be into sports, art, music, all of the above? These are all important things to consider when designing packaging. The design should appeal to your buyer. Is it press friendly? Think about it. Publicity is one of the number one marketing tools around. Having packaging that photographs well and is appealing to online and print editors can be a critical factor in a product getting the press it deserves. Does it meet legal requirements? A product’s packaging should inform the buyer of what’s inside. Does it include instructions? If a product requires assembly, this should be reflected on the package so the recipient knows that it’s user friendly. Does it reflect your brand? As far as packaging is concerned, this is probably the most critical when it comes to the long term success of a business. Packaging should reflect the spirit of the brand so it should contain key things like the company logo, company colors, etc. Read more about how to get your message and brand image front and center with custom packaging. One Less Fire to put out! We know you’re focused on a thousand different details for a hundred different events. Planning high impact meetings and events consists of some of the most extensive checklists we’ve ever seen. You don't need any more fires to put out. You need to build brand, beat competitors and generate leads. Target Marketing gets to know your business; we know your upcoming events and we know your planning processes so we can partner with you to lighten the load. We proactively create messaging, products, and packaging that drive your marketing and take your event to the next level. Gain 25,000 square feet of warehouse space and take back your storage closet! Our distribution center can hold all of your meeting and event necessities and handle the logistics of getting them where they need to go. Order more, save more – the space at Target Marketing gives you the ability to capitalize on bulk purchases and quantity price breaks helping you lower costs. Online stores let your team order event supplies, meeting supplies, and signage currently in inventory, and Target Marketing takes care of the rest – kitting, packaging and shipping. We do it all! At Target Marketing we partner with you for every phase of your event. We’ll cross some headaches off your checklist and help put out some fires. Read how we helped our partners FileMaker and Booking.com to reduce event prep and onsite to-do tasks to let their teams focus on building business.